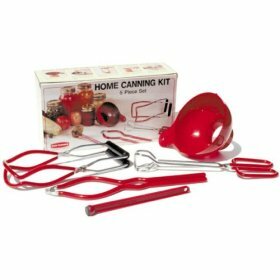 Here at canning food recipes.com you'll find canning recipes, cookbooks, canners and information on preparing, cooking and preserving fruits and vegetables. Please bookmark this page as we will be adding new sections that will include curing and smoking fish, meat and game, plus drying fruit, vegetables and herbs for enjoying the delicious fresh flavors of summertime during the winter months. Learn how to safely can tomatoes, salsas and sauces from preparation to processing. Recipes include methods and time tables.